Here It Is! 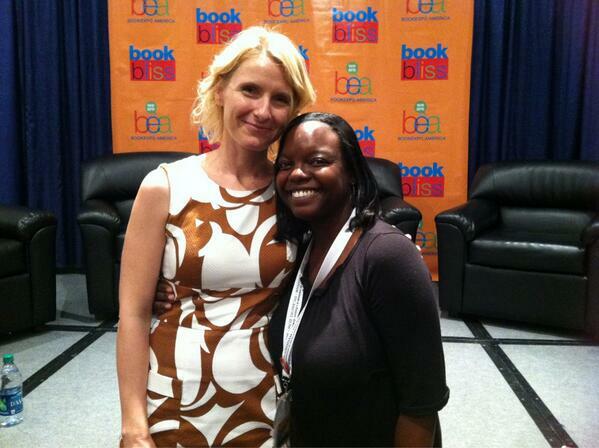 My BEA Wrap Up Post! 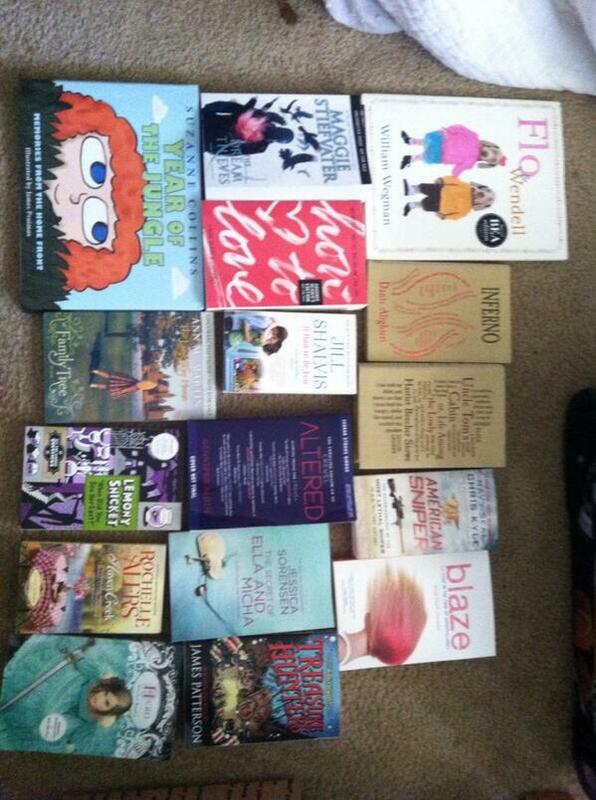 I've basically spent all night reading other people's BEA posts. Finally, at close to midnight, I decided to bite the bullet and jump into the mix. Here we go! 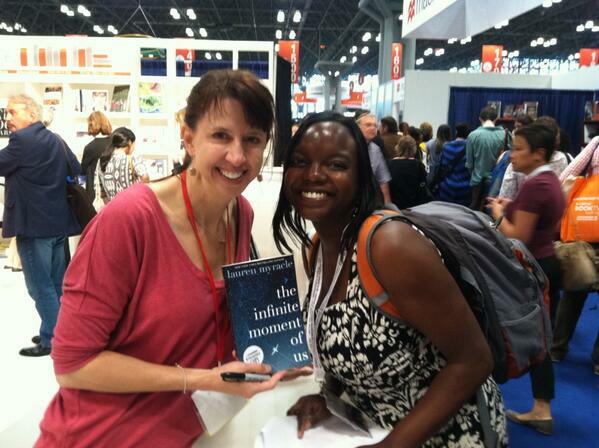 This was my first year attending BEA and let me tell you -- it was every single bit as awesome as I'd heard about and hoped. I couldn't make it until Friday, so I flew into New York late Thursday night and managed to get on the right bus to Barnard College, where I was staying in the dorms. 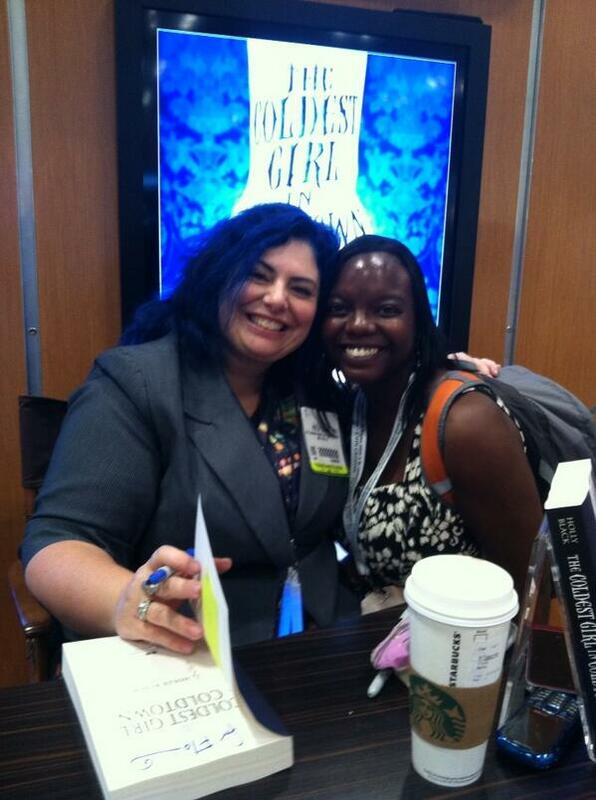 (I'd been telling everyone this was going to be like Book Nerd Summer Camp -- books all day, dorms at night...) After a few hours of sleep (literally), I was up bright and early to finally meet Melissa, who I'd been talking with about BEA for many months in advance! We headed up to the Javits to grab our author signing tickets because we were NOT missing Rick Riordan and I certainly couldn't miss Cassandra Clare! We grabbed those without a problem and because I am the luckiest girl in the world, my favorite band just happened to be performing on the TODAY show that morning! 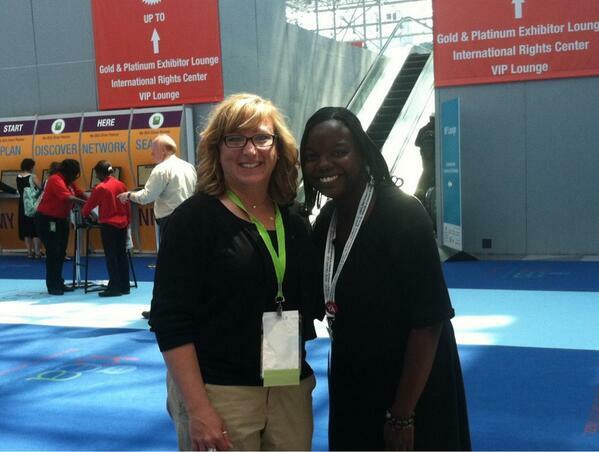 And we just happened to have a couple of hours before the BEA floor opened! So we hopped a taxi...to Good Morning America. Yep. Our bad. In our defense, GMA also has a Summer Concert Series. 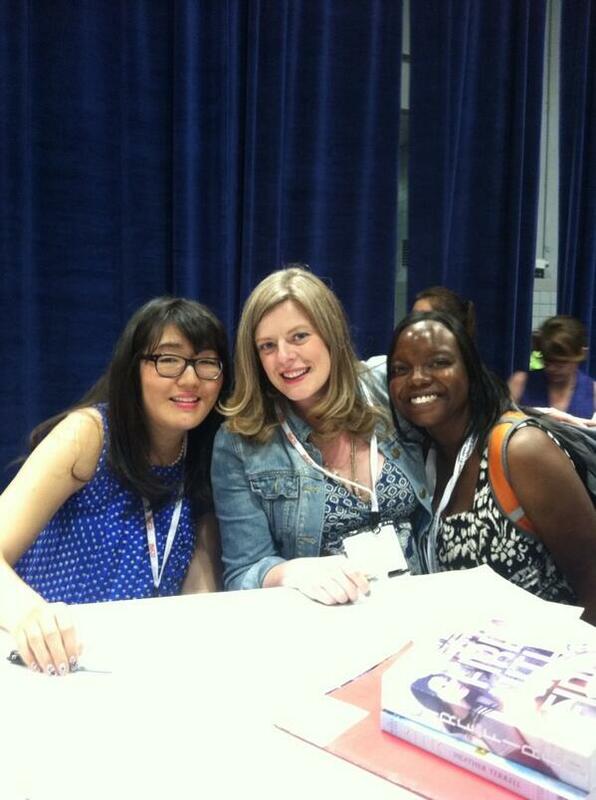 After hearing NKOTB and 98 Degrees, we met up with Shanyn and Allison and headed back to the Javits so that I could be on time for my first signing and one I was super excited about: Marie Lu, signing Champion samplers! 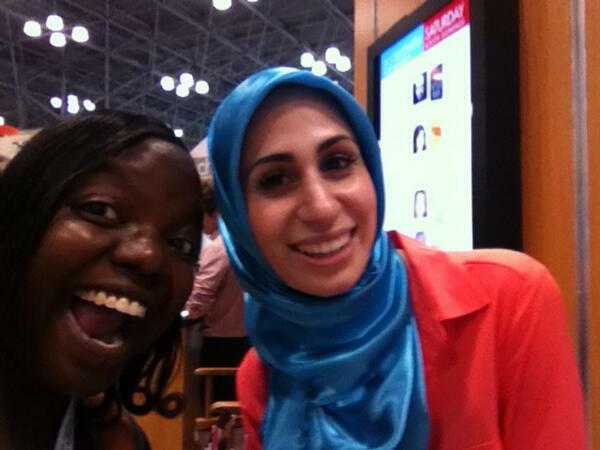 She was so cute and gracious as I fangirled all over her and gushed over Day. After that I wandered around overwhelmed for a bit -- because WHOA! -- and then headed back to the autograph area to get in line for Rick Riordan! How much do I love Rick Riordan? Well, remember this post? Yea, so needless to say, I was super excited to meet him! I totally fangirled over this man and he was so sweet! And I must say, the benefit of doing a signing with a long line as one of my first ones was that any line after that seemed short to me! Friday was such a great day! I won't go into every author I met and took pictures with, but they included authors I had planned to meet and was excited about -- like David Levithan and Holly Black -- and some surprise ones that I just stumbled into -- like Helen Fielding, who wrote Bridget Jones Diary and Richelle Mead. But I do have to mention that I got to meet Celine from Hunger Games Trilogy! I work on Down With the Capitol so I've talked with her at least a couple of years now. It was great to finally meet her. 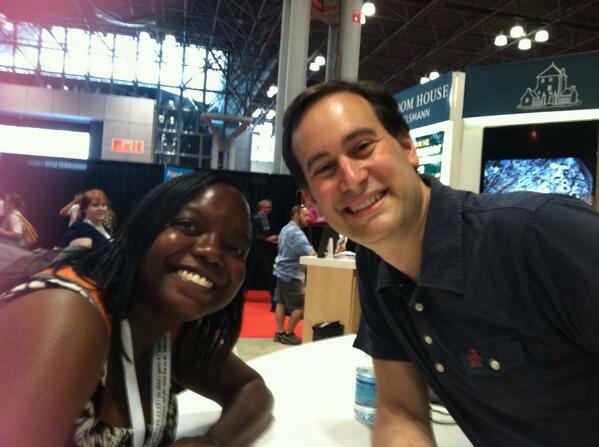 David Levithan -- love him! How cute is Lauren Myracle?! So, Melissa and I headed back to the dorms with every intention of going to the Blogger Picnic in Central Park. Then I made the mistake of sitting down on my bed. My feet were throbbing and the little Chinese restaurant next to the dorm just seemed like a more feasible plan! I can't say enough how awesome of an experience I had! 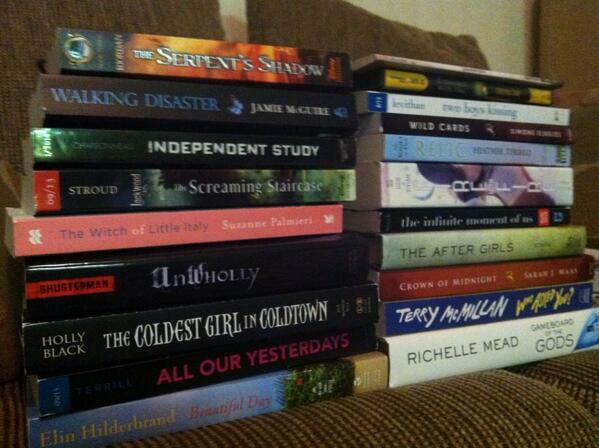 It was so great to meet and see so many friends, meet some of my favorite authors, and get lots of amazing new books. Maybe next year I can convince the other Book Nerds to come with?? I am SOOO going to this next year. I think it is in Chicago, so it will be driving distance :) It looks/sounds like you had a blast! !